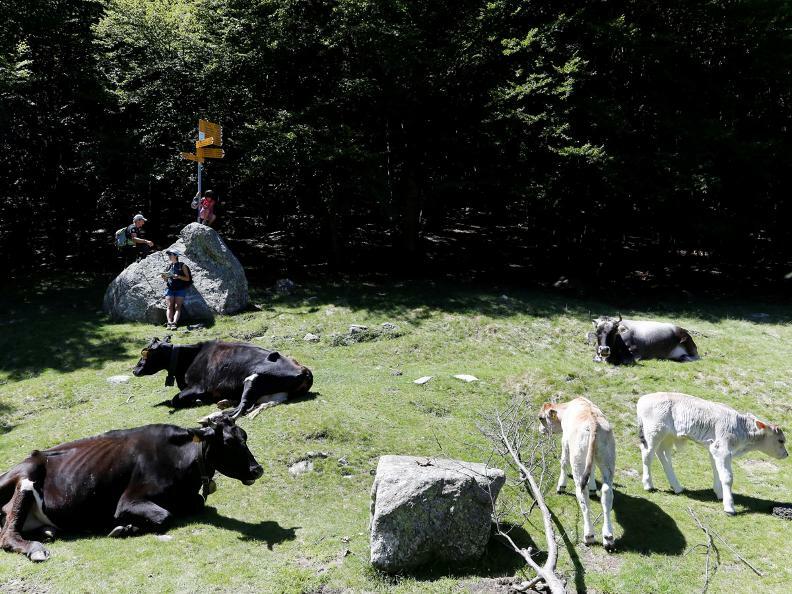 The route from Gerra Gambarogno to Monte di Gerra, Sant'Anna and Indemini was once taken by women on their way to market. 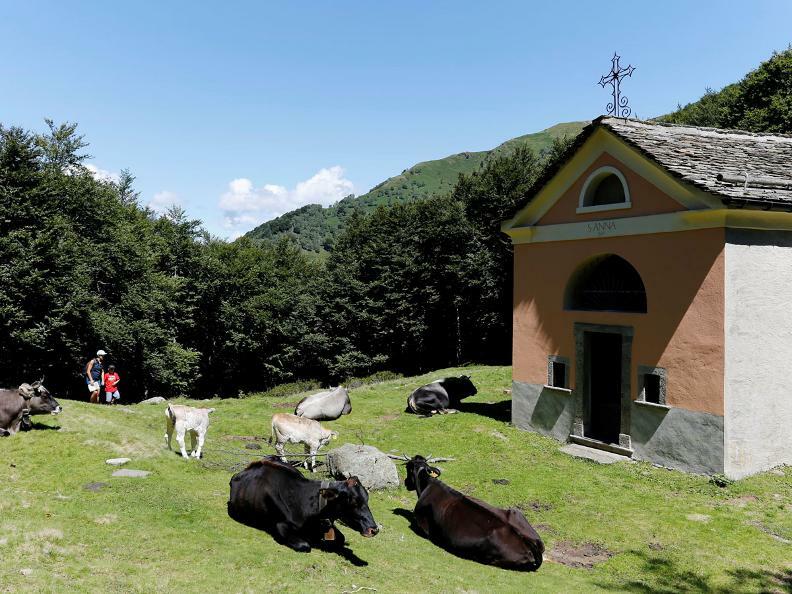 The walk from Gerra Gambarogno to Monte di Gerra, Santa Anna and Indemini gives an idea of the gruelling hike undertaken by the women of Indemini before the construction of the road to Vira in 1917-1920. 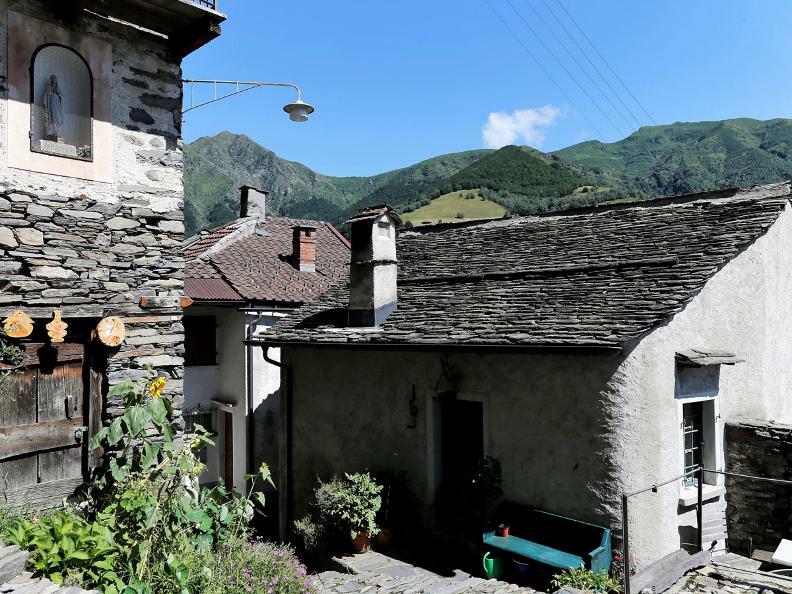 They left home with conical wicker baskets full of produce for sale at the markets in Gerra and San Nazzaro, and brought them back to Indemini laden with their purchases. Many did this eight-hour round trip twice a week. 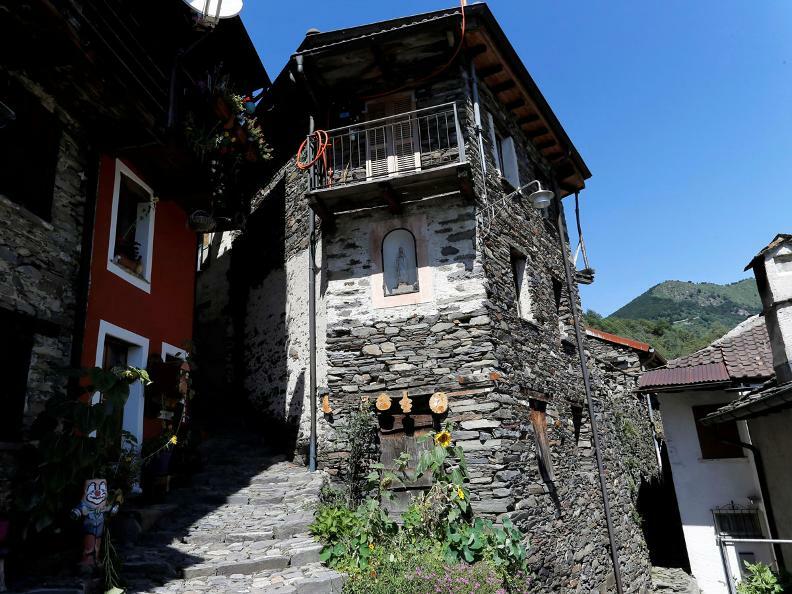 A path above Gerra railway station, cut from the bends in the road, climbs steeply to the western part of Ronco and continues to Monti di Gerra. 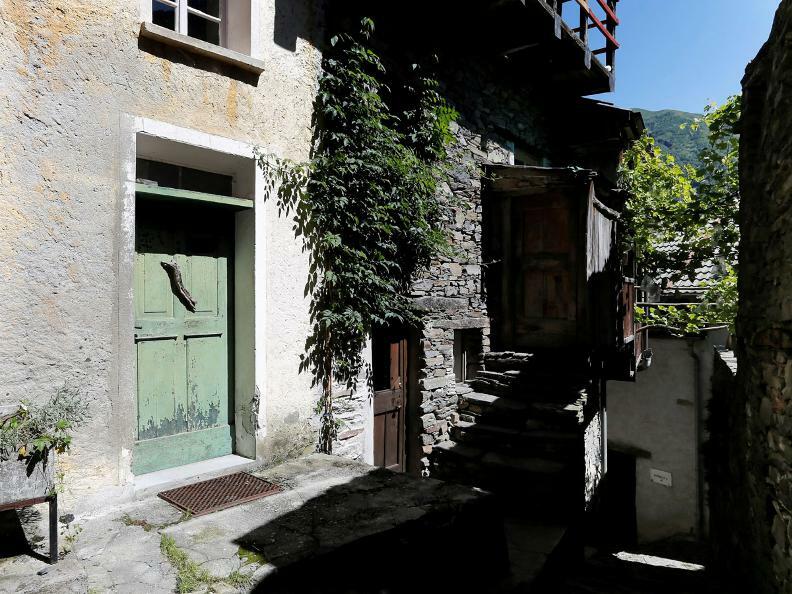 It then gradually rises eastwards towards Valle di Cedullo. 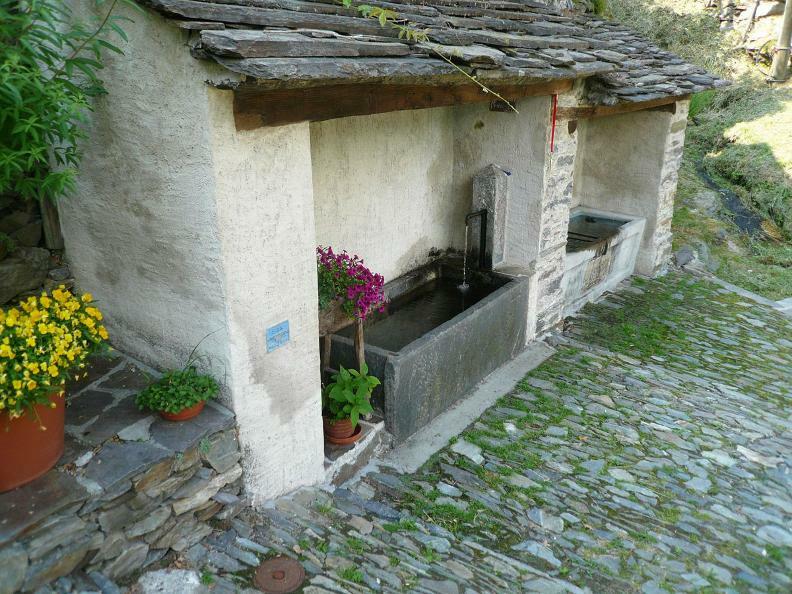 Near the fountain it continues its ascent, passing the Pianascio farm, owned by a young couple who live there all year round except in the summer, through the pastures along the bottom of Valle Verzasca. 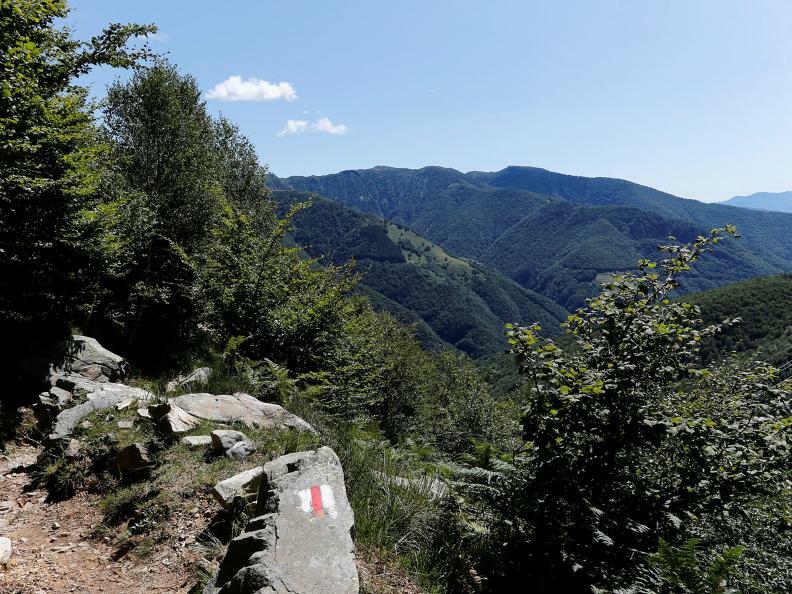 The route makes its way through beech forests, with occasional gaps in the trees providing spectacular views of Lake Maggiore. 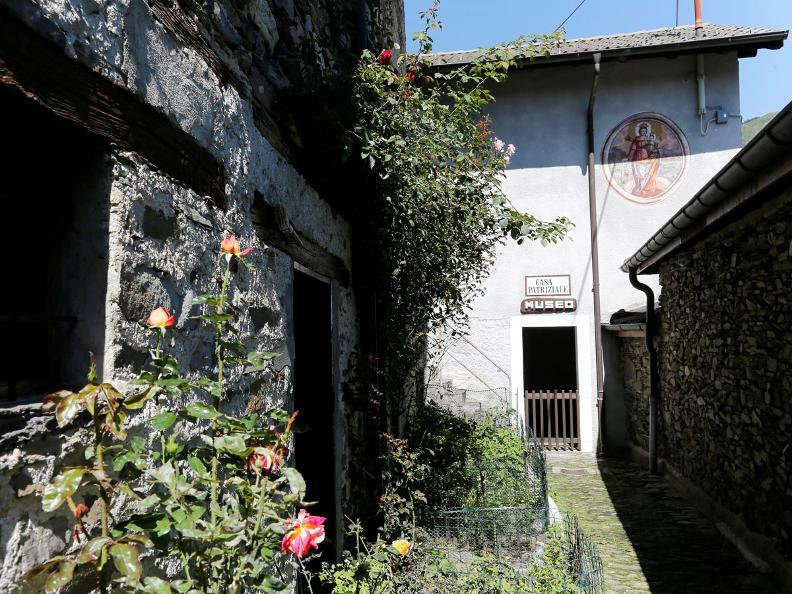 When you reach the pass, stop and admire the old oratory of Sant'Anna, where the women carrying their heavy burdens to market would themselves have paused for breath. 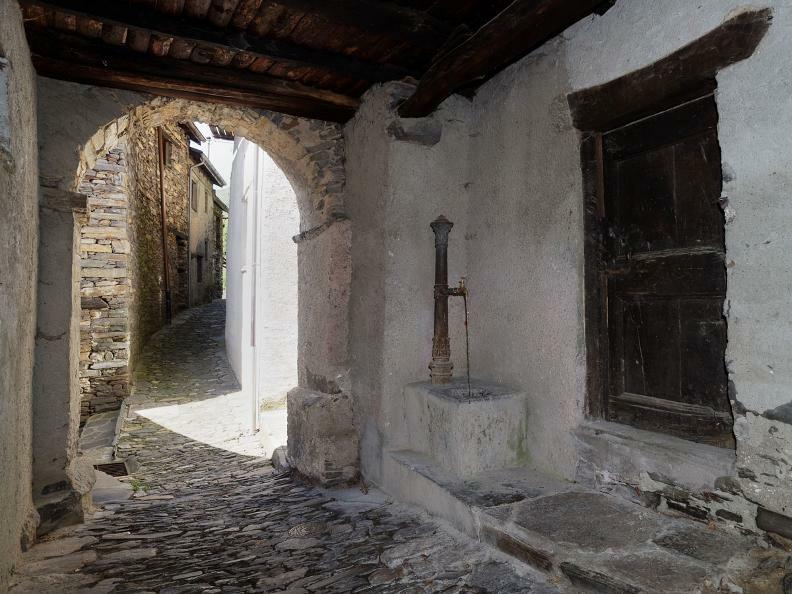 The air is filled with the scent of the forest as you descend to the attractive, beautifully located village of Indemini, with its picturesque street corners, maze of cobbled alleys, archways and passages, and rustic houses with south-facing outbuildings.